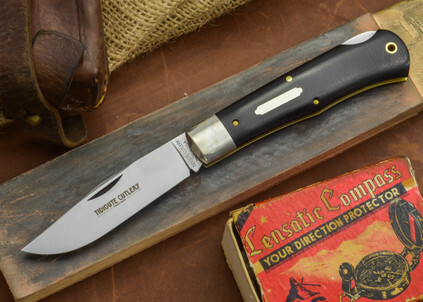 The Great Eastern Cutlery #42 is considered a basic trapper pattern (or a regular jack knife). 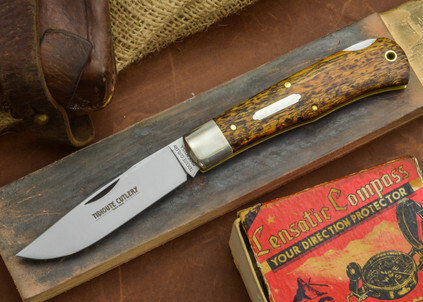 It's a great combination of function and classic traditional design. 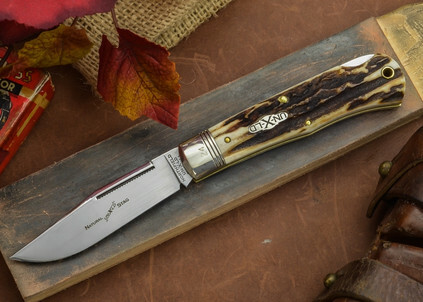 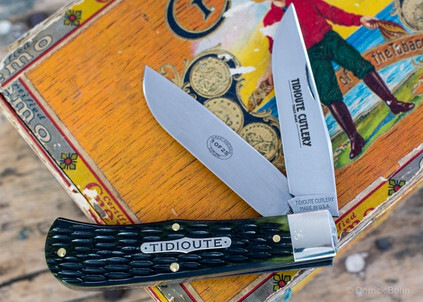 With its 4.25" frame, the #42 is not a small knife -- it'll definitely stand up to tough duty.